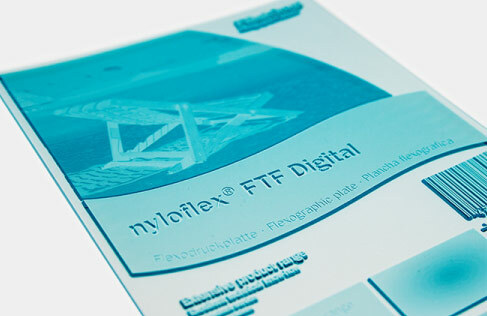 As part of our extended printing plate service, Reproflex 3 provides Flint nyloflex® printing plates that meet the needs of an incredibly wide range of print demands, from line work to HD. 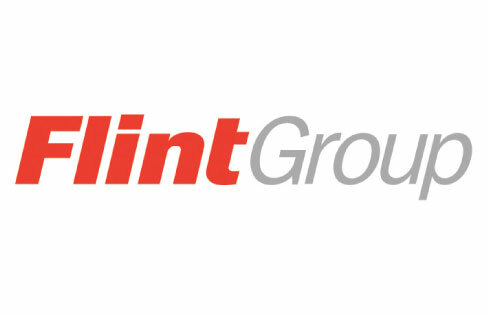 The Flint solution is developed on efficiency and cost effectiveness. This is enabled by a rapid plate manufacturing process due to a combination of ThermoflexX imaging technology and Reproflex 3’s streamline production. 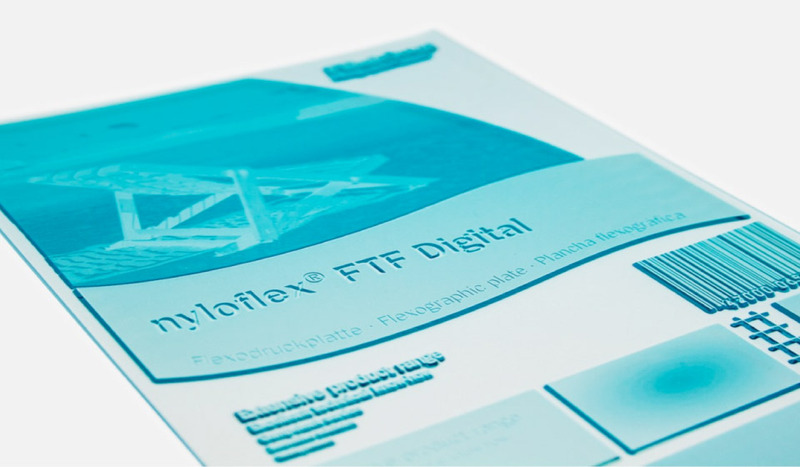 Flint plates can be applied to various flexographic print applications, ideal for flexo printers challenged with a large variety of design reproduction. 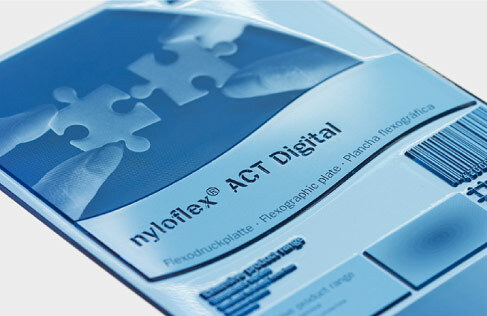 Our Flint plates are produced in less time to the efficient production possible from the nyloflex® range, meaning faster delivery to clients. Using the ThermoflexX 80-D, Reproflex 3 can output plates at much higher image resolutions across a wide range of Flint plates, ensuring a high quality product. 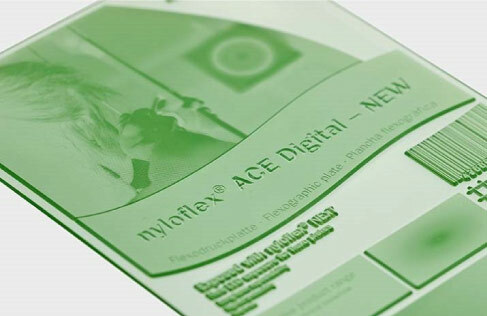 Flint ACE is ideal for HD flexo, providing efficient ink transfer and smooth solids. With a high solvent resistance the ACE is perfect with solvent based inks, as well as water based and UV. Flint FTF is a flat top dot solution integrated within the plate, as well as an inherent texturised surface. Both features eliminate the need for additional consumables and a more efficient plate making solution. Flint ACT is a medium/hard plate for printing a combination of halftones and solids from one plate. The ACT is ideal for commonly used substrates, such as plastic, aluminium foil, coated/uncoated board and preprint liner. 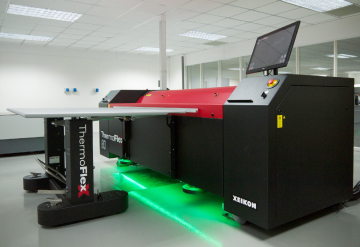 Reproflex 3 is one of the first organisations in the UK to operate the Xeikon ThermoflexX 80-D imaging device. This imager enables high-production capacity as well as outputting at higher resolutions of up to 5080dpi.